Fits standard AR-15/M16 lower receivers. Mil-spec diameter. 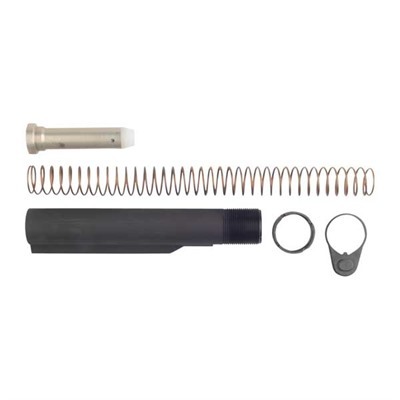 Includes buffer tube, lock plate, castle nut, buffer and buffer spring.